Some quick tips from my recent long haul trip to Europe. Add them to your repertoire if you haven’t already. Your carry-on kit contains the only belongings you will see for many hours if you’re travelling long haul so it is important to have everything you need. I have labeled each person’s passport with their name on the front. This makes identifying your passport through customs super easy and much less fumbling. 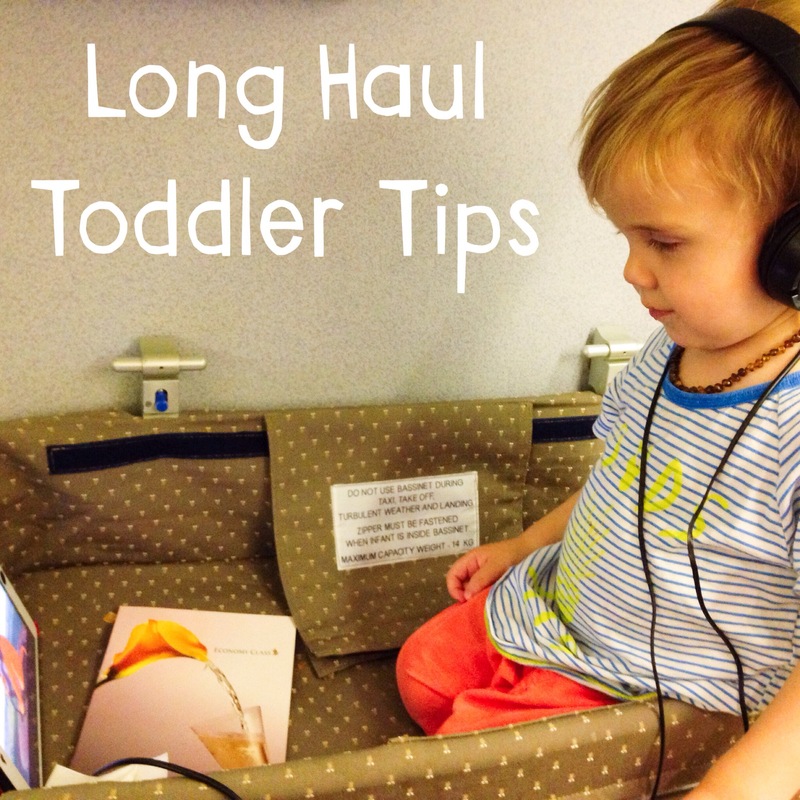 If travelling with a child, pack a turkish towel too. They roll up and are compact. They will service everything from water slippages all over your seat or clean blanket or pillow. Inside your carry-on kit, along with all the usual suspects, should be a leisure suit for each of the travellers to change into for the long haul flight, or a spare t-shirt if you are just flying short haul. Change out into your comfortable clothes after take off and back into your nice outfit before landing. This will ensure you are feeling the best you can as you walk off the plane in your new destination. 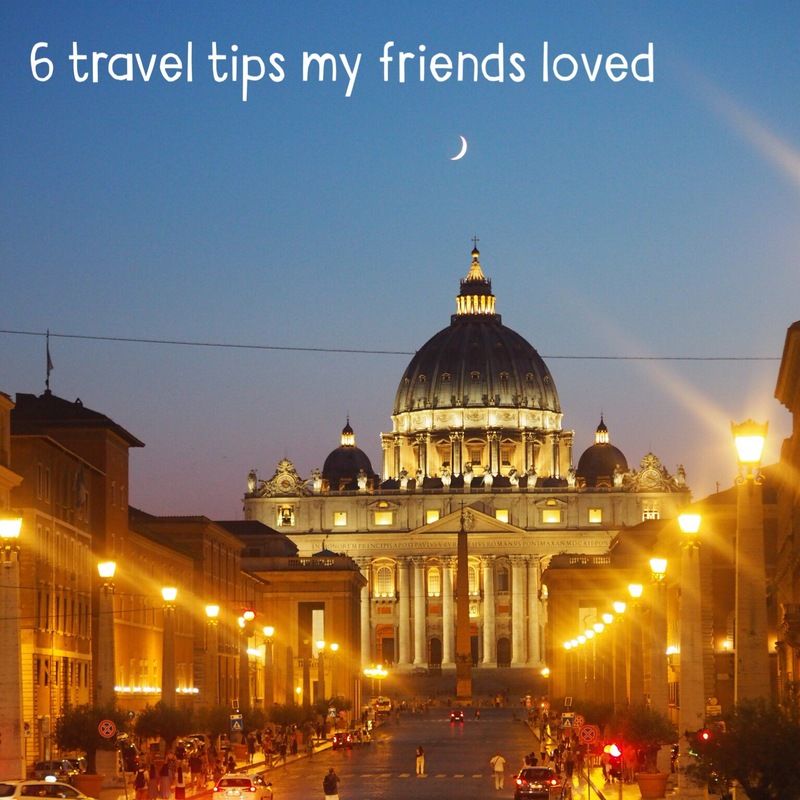 This post was written as part of a Virgin Australia Problogger Travel Competition. Learn more here. To truly experience a place is to pretend that you live there. Sure, you can visit all the tourist spots and follow all of the tips in the travel guide but to see how a place really functions is to live like a local. You can get more out of travelling than you ever have before. You can leave a place with more friends and know that when you come back (even years later) they will remember you. 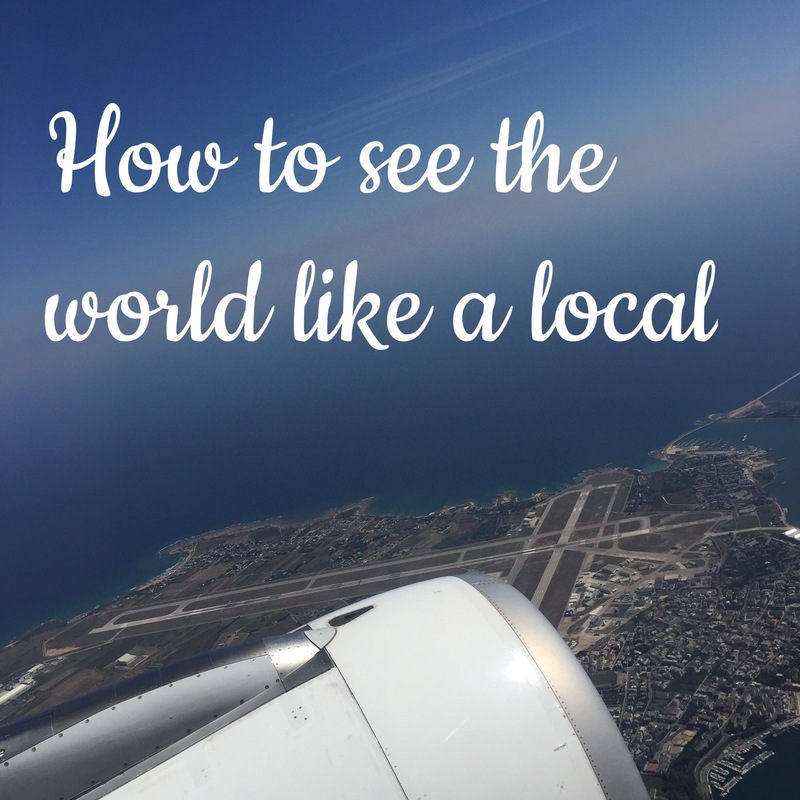 Here are my tips for experiencing the world like a local.